It is now the first Monday in the New Year and if you are like me, you are a little sad that all of the festivities are over. The decorations have been put away, the kids are back at school, it is quiet in the house again. No fear friends, I have something to cheer you up… make that 475 things to put a grin on your beautiful faces. We have teamed up with a fabulous group of bloggers to give away $475 PayPal cash to one lucky winner! Do I have your attention now? I know that you all could use some cash right now. Maybe for a special project that you’ve been wanting to tackle, a new winter wardrobe, a gym membership, paying off some Christmas bills? Maybe this could go toward your vacation fund as you dream about the warmer weather? I don’t know what I would do with that kind of money right now, but friends… it would be welcomed by any family! 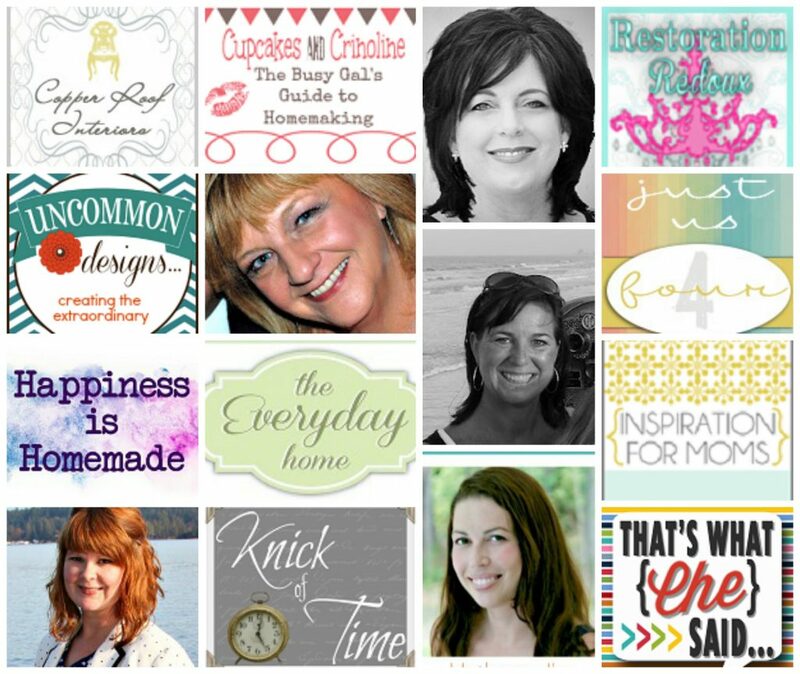 Be sure to stop by the other bloggers that have joined us today. Not only do they want you to win some cash, they are incredibly talented and have some awesome projects on their blogs. They are sure to inspire and delight! Hop on over after you enter and tell them we sent you! This giveaway is coming to your courtesy of some really awesome bloggers including our main giveaway sponsors! So, how does some cold, hard cash sound this month? Pretty good, right? Well, just follow the instruction in the rafflecopter to enter! Trish & Bonnie, thanks so much to you and the ladies for the great giveaway! Hope you have a wonderful Monday and a happy week! This is an amazing Give Away, thanx for a chance to win. Love your blog! Thank you all for the opportunity to win such a generous gift. I have never won anything before and this would be such a blessing. Thank you and hope you all have a wonderful day. Oh, free money is always a plus. And there are so many ways one can use it. Thank you very much for sharing this!